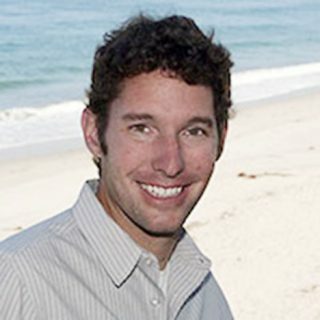 Brian Kieft has been an embedded software engineer at MBARI, in Monterey Bay, California, since 2006. He has worked on various platforms, including mooring controllers, benthic instruments, ASVs, and several AUVs and their associated payloads. Brian currently works on development of the Tethys AUV—a long-range, upper-water-column AUV designed primarily for biological sensing. Apart from development, Brian also takes part in mission planning and payload integration for ongoing collaborative field programs and engineering tests.